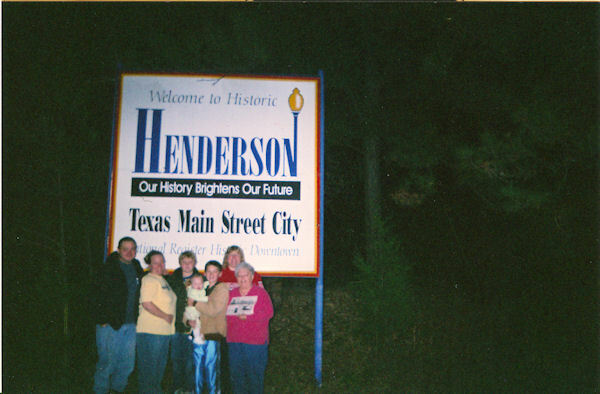 June Lam, Julie and Chas McLaughlin, and Daniel Liggett took the Quill along when they spent Thanksgiving week in Henderson, Texas where Jennifer, Chase and Josey Stuart live. They had nice weather the whole nine days they were there. No coats, needed. Lots of Josey time, did some shopping, some sight seeing, but mostly family time which they said was the best part of being there. Chas and Daniel got in some fishing too.